Why See The New Colossus? 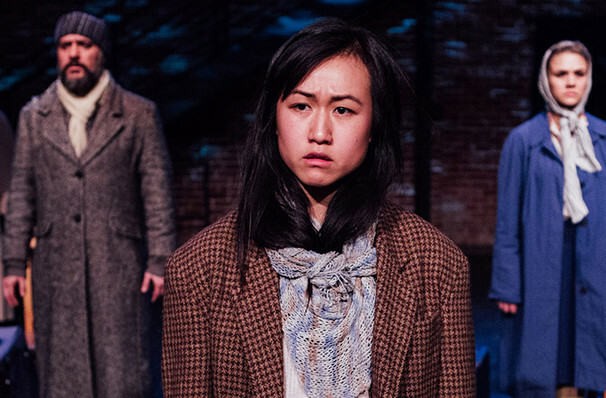 Twelve actors take to the stage in The New Colossus as they tell their ancestor's stories. From their tales of oppression to their undying hope The New Colossus is the story of refugees and their dream of reaching the United States. This brand new production shares its name with the sonnet by Emma Lazarus, which was originally written to raise funds for the pedestal at the Statue of Liberty. Although the Statue of Liberty was not intended to be seen as a symbol for immigration it has now gone onto to be viewed as a beacon of hope for thousands of people across the globe, a vision that The New Colossus now brings onto the stage. After each performance the cast and director of The New Colossus will open up the stage to discussion with the audience, inviting you to share your own stories. Image taken from a previous production. Seen The New Colossus? Loved it? Hated it? Sound good to you? 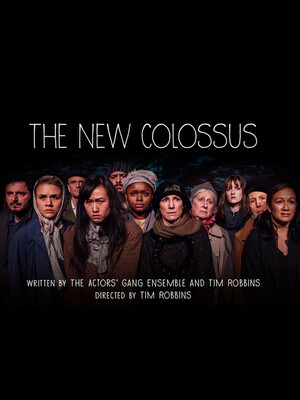 Share this page on social media and let your friends know about The New Colossus at Knight Theatre. Please note: The term Knight Theatre and/or The New Colossus as well as all associated graphics, logos, and/or other trademarks, tradenames or copyrights are the property of the Knight Theatre and/or The New Colossus and are used herein for factual descriptive purposes only. We are in no way associated with or authorized by the Knight Theatre and/or The New Colossus and neither that entity nor any of its affiliates have licensed or endorsed us to sell tickets, goods and or services in conjunction with their events.